Mallory Park Fisheries will be holding the sixth annual running of the Ivan Marks Memorial Match. 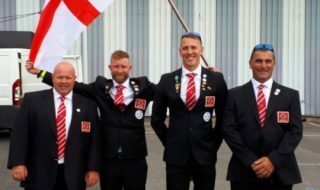 It will be, as always, open to all anglers of any standard and offers a great opportunity to ‘rub shoulders’ with star anglers from all over the country, including Full Internationals from several countries. This event will take place on Saturday 22nd May and Sunday 23rd May 2010 to be fished on The Glebe Pools and Foundation Lake. 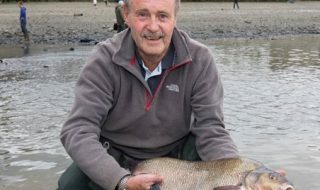 Entrants need to stipulate which day they wish to fish as first choice, as places are limited, and tickets are already selling fast for the two 100 peg matches held in memory of the legend himself, Ivan Marks … so get your entry in quick! 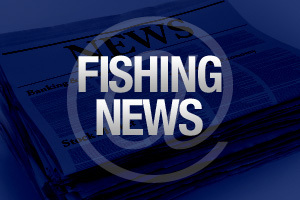 Anglers can fish on both days if they book-up and pay their entry fees early doors. The angler recording the biggest weight on either day will receive the coveted Ivan Marks Memorial Trophy and, once again, this award will be presented by Linda Marks and son Chris. Zone winners will also receive engraved trophies. Reigning Ivan Marks Memorial Champion is local angler Rob Wootton who last year established a Venue Record with a whopping 325lb catch! Entry is £20, all of which goes to the Ivan Marks Memorial Fund, and there will be optional pools on both days with payouts spread out to give every competitor a good chance of winning ‘some coin’ while bagging one of the many 100lb-plus weights always on offer at The Glebe. A substantial donation is to be given to ‘The Angling Trust’ out of this year’s Memorial Fund. Ivan would have wanted to support this angling body which benefits all anglers. 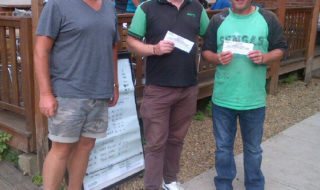 £500 was given to ‘Angling’ last year and it is hoped that amount will be bettered in 2010. The draw on both days will be at The Glebe Fishery from 8.30am to 9.30am and fishing times are from 11.00am to 4.00pm. Excellent catering, including breakfasts and refreshments, will be available by the marquee at this two day spectacular event, and guests/spectators are more than welcome to visit The Glebe, watch their favourite anglers in action, see some fantastic flora and fauna, and have a go at winning some special prizes in the mega raffle! All competing anglers are invited to bring along a prize to boost the prize fund – the more prizes, the more money raised to benefit anglers.